Lets kick off with the most important topic of this week, the FAQ about the Second Edition. Many questions regarding the time table and why we are doing this are getting answered in there. Furthermore, we want to clarify something about the Second Edition. This is not a simple update as from 1.1 to 1.2 or 1.2 to 1.3. This is an update, which precedes any update we had before (maybe not the 0.8 update which introduced the Alpha Army Books), it is like a new edition for the Ninth Age (hence the name "The Second Edition"). This "Second Edition" will try to fix as many fundamental issues the game has as possible without warping the identity of it (no, we do not turn this game into a Skirmisher ). 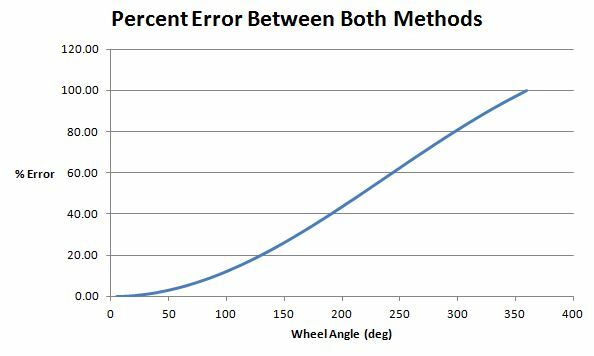 There are many fundamental problems, as simple as correctly measuring a wheel, to others as comprehensive as the magic phase or the recent trend towards MSU at a tournament level of play. There exist many different band aids in the current rules set which try to "fix" most fundamental problems. However, why not "simple" fix those problems instead? Why not use the freedom that we, as a community-driven project, have to make the best possible Tabletop Wargame ever? Furthermore, we want to provide all players, regardless of their skill level, with a stable and enjoyable ruleset for many years to come. We want you to be able to use your hard-cover BRB until it falls apart from love (or get worn down from excessive use ). Designing an army-specific Racial Trait Spell or Attribute. For more information either wait for the next issue or read the background informations in the latest Scroll. Type A: Up to X redesigns for units or special rules, to either fix their currently dysfunctional design or to adapt their design in a fashion, which allows to balance their powerlevel better, in a positive way. In a general matter, those have to STRENGTHEN the identity of the unit in their specific role. You can consider those as some form of "buffs" even though, some of those redesigns might not feel like buffs at the first moment, since the overall powerlevel of it might have stayed the same. Type B: Up to X redesigns, which either make units or special rules weaker (so a true nerf) or significantly simplify their rules. Furthermore, those should get used when a unit makes other units obsolete, since it can perform to many roles at the same time and/or create designs for different units, so that they fulfil different roles. Those redesigns can also get used if the design of the corresponding unit or special rule can hardly be balanced by points. Note 1: "Up to X" can and should be the same. While there are guidlines on how many redesigns of the different types can be done, it may vary between the books (when a book has an excellent internal balance and design it might not need a single redesign for example, while armies with the exact opposite problem might want to use the limit of redesigns). Furthermore, there can be a trade off between simplifying the book and get more leeway on other parts, such as [lexicon]magic items[/lexicon] or design reworks. Note 2: Redesigns regarding units, items, [lexicon]special rules[/lexicon] or similar things, which correspond to the [lexicon]magic phase[/lexicon] or major core rules changes, which affect them heavily, are free. This is the rundown for the 2.0 release. There are some management related things going on, which should make our lives easier (so for the Management related guys), but since it doesn't affect the community at all, we didn't add it. So, off we go to the next topic, Wheel Maneuver! As mentioned previously, the Second Edition does not only look at the most fundamental and obvious problems (like Magic Armour for Plate Armour armies) but also takes a look at the smaller ones, which are not that obvious to begin with. One of those problems is Wheeling. Currently, without some advanced Maths or Engineering tools there is close to no way to know exactly, how far you wheeled. The problem is the arc length, which is nigh impossible to measure accurately with a simple metal tape measurer. It is time for change. Change for good. 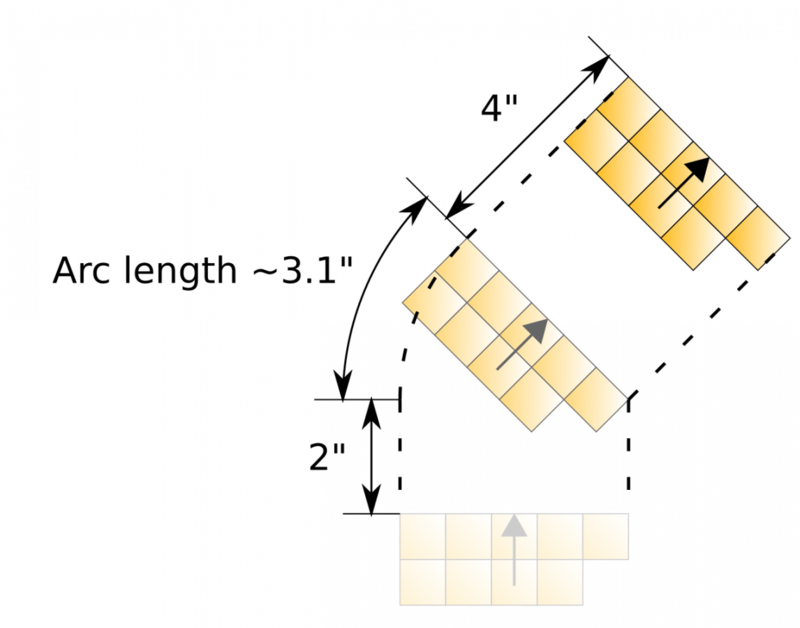 Starting with the Second Edition instead of measuring the arc length, you will measure the distance between the starting point of the arc to the end point of the arc. If you are wheeling more than 90°, make a 90°wheel first and than make another one up to 90°. 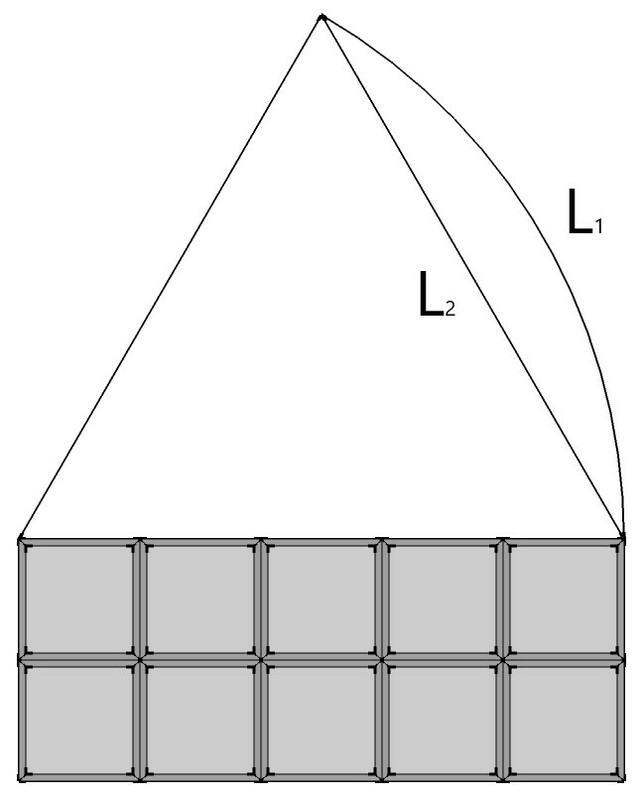 L1 is the old distance necessary for a 60° wheel, while L2 is the new one. 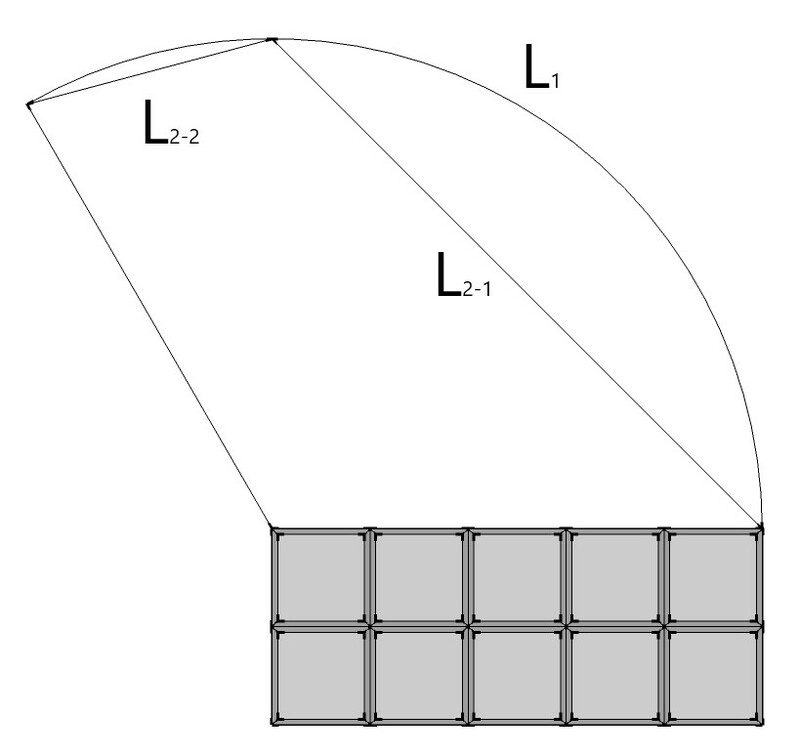 As previously, L1 is the old distance necessary to perform a 120° wheel, while with the new system you need to add L2-1 + L2-2 together, to get to the overall travelled distance. 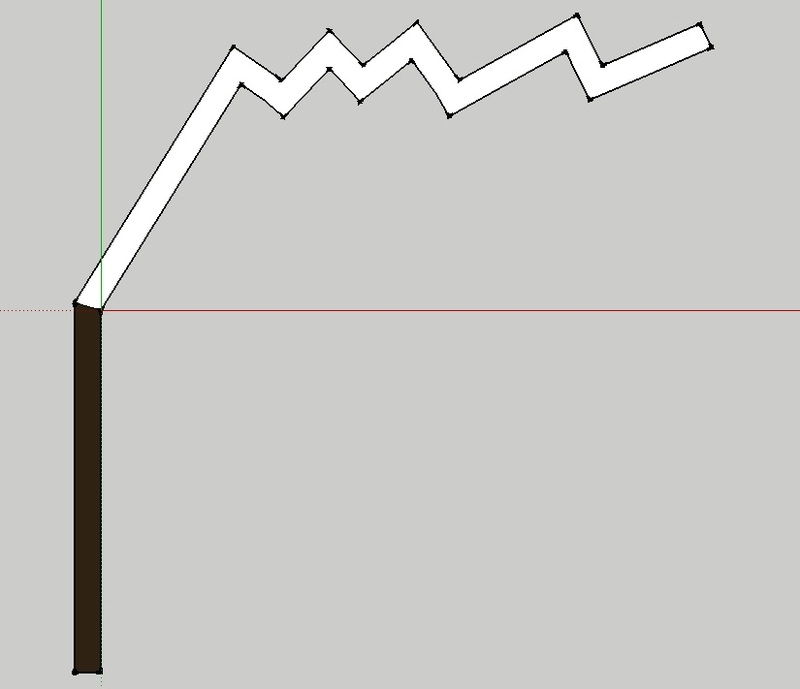 90 degrees has been chosen as a good compromise between movement simplicity and accuracy of the measure: graph below shows difference between arc-length vs straight-line displacement. 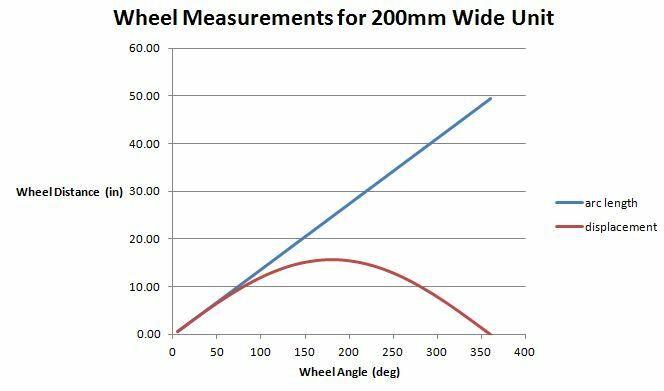 Overall, wider units get a little bit more mobile, if they want to do rather long wheels (so beyond 50°), which is capped at roughly 10% with a 90° wheel. 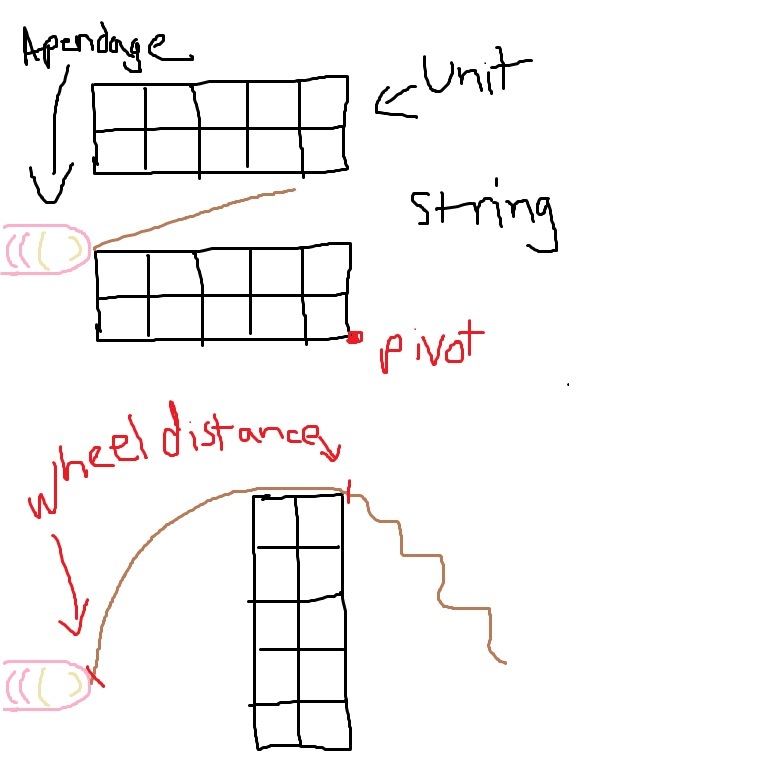 However, besides this, it will make the game more fluid to play (no more messing around to know exactly, how far your unit can go after an wheel) as reduces unnecessary complexity. While this is a more minor change, the next one has a much larger influence in the game, Line of Sight and Troop Type Rules. Line of Sights and Troop Type Rules are one of the most fundamental aspects of the game but have some of the most flawed as well. Flaws are either immersion-wise (why can I see, as a Bolt Thrower crew, a lone Wizard behind a Horde of Halberds?) as somewhat balance-wise (Cannons and Catapults vs any kind of Monster and the lack of possibility to protect them without a Line of Sight blocking terrain piece). The Rules Team has discussed this topic at great length and made new rules, discarded them, made even more new rules which then underwent intensive testing by the Playtester team over the last 4 months. In general they liked the change and couldn't find many situations where these changes have a negative impact on the game. 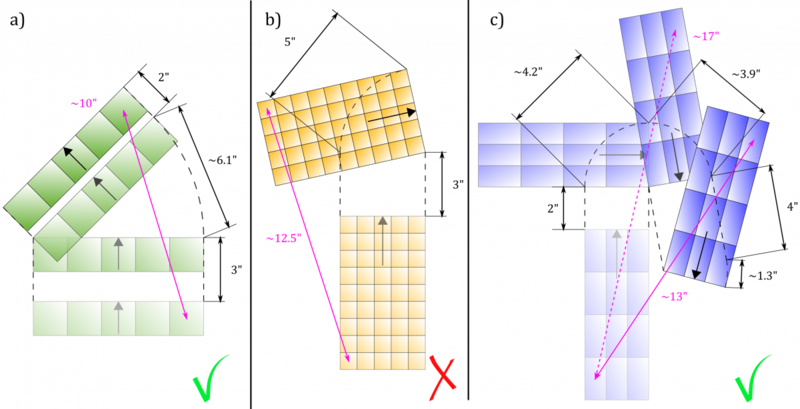 A model can see the target, if you can extend a straight line from the base towards the target, which is not interrupted by Opaque Terrain or by the base of a model which has a EQUAL OR LARGER SIZE than BOTH the unit OR the target. We have three units A,B and C. All of them are Infantry sized Troops standing behind each other (so unit A, than comes B than comes C). With the 1.3 rules you would always be able to draw a Line of Sight from A to C. However, with the new Second Edition rule, this is no longer possible, since the interfering unit (so unit B) is not smaller than both unit A and C.
On the other hand, lets assume unit A was a unit of Ogres. Since the unit of Ogres is a height category higher than both B and C, the unit can draw a line of sight to either units without a problem. Please note, that there are some exceptions to this rule, which we will get to later. 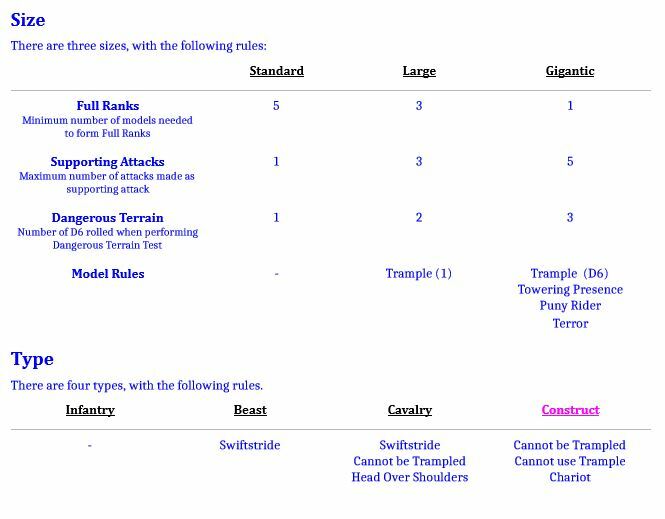 Furthermore, there are changes to the Troop Type Rules, now named "Model Classification"
There are four types of Models in the game: Infantry, Beast, Calvary and Construct. Those have also different rules attached to them. Units area ALWAYS a combination of the Size and Type rules. A Empire of Sonnstahl Heavy Infantry unit would have the rules: "Standard" and "Infantry" which would define their rules. A Highborn Elves Highborn Lancers unit would have the Standard Size and Cavalry Type. This basically means, that there are only three height levels in the game for units, Standard, Large and Gigantic. 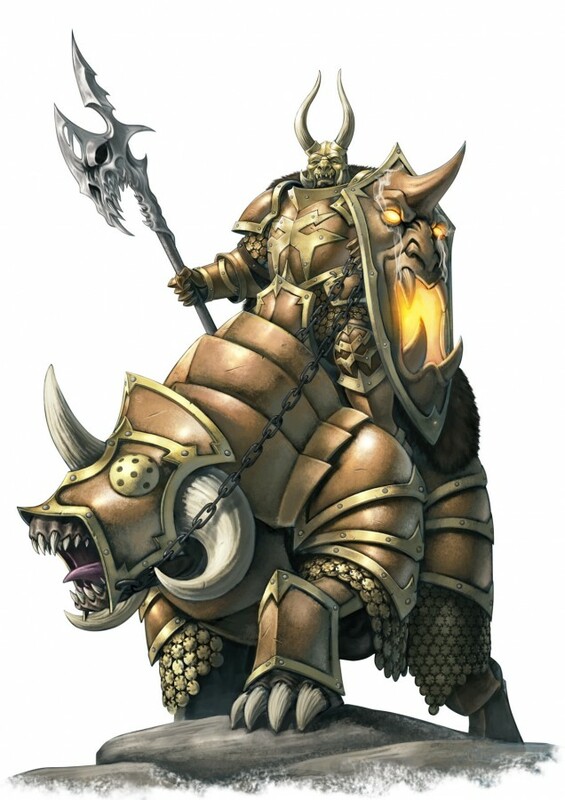 Since Cavalry falls under the size category "Standard", with the current rules they wouldn't be able to see over other "Standard" sized units, for example a Heavy Infantry EoS unit. To fix this immersion problem, the rule "Head Over Shoulders" (name still WIP) will be implemented. It basically means that when drawing a Line of Sight or checking for Cover, you count as one Size category bigger (up to Gigantic) than you actually are. However, this also counts against a unit with "Head Over Shoulders" when checking for Line of Sight or Cover. Furthermore, there is a second exception: Skirmishing units. Skirmishing units can never block Line of Sight, regardless of their size category. There are several rules, which interact with this change currently in an unintended way and thus get also an update with the Second Edition. The most obvious one is Volley Fire, which would simply not work with the current rules. Overall, these two changes are rather major. The Model Classification changes streamline a lot of things and make things overall clearer and simpler. Furthermore, it allows interesting combinations of Size and Type, which were not possible before. On the other hand, the Line of Sight changes are more fundamental, but strengthen the immersion and tactical depth of the game. Please, before you flame against this change, just test it for yourself and see, how much it influences you. The second iteration of the book got marked as "ready for playtesting" and got handed over to the BLT to price it and than ship it to the Playtesters to again, report how the book feels, how it plays, if it has satisfying gameplay, is it fun and more. From the last iteration many things have already changed, also a couple of things which got already spoilered (this is why we always said, that this stuff is still Work In Progress). Instead of previous 2 spoilered Global Rules, we now have 5, where only two represent the old ones. Three of them describe the Path of our Warriors to either Perfection or Damnation, while one is specifically made for Barbarians. The last one is for our Wizard and Wizard like models. It implements a new resource to the army, so called "Soul Tokens" (name still WIP as always) which you can trade in for different effects. You can harvest those tokens in different manner, but overall it makes dying for your troops more bearable now ( ). Otherwise, there are a lot of smaller redesigns here and there, sometimes to make things clearer, sometimes to make the intended role more clear. On other occasions the design got changed to fit the theme of the unit or even army better. There are also some other changes, which reduced the complexity of the rules (a one page rules description is maybe a hint, that it is maybe a little bit to complex currently). Besides those things, the Giant is also done (so the basic plain Giant). The respective armies can sprinkle now their specific flavour on him and can even add some army specific Giant items to him. For Warriors, the term (and rule) "Giant see, Giants do" really fit, both into the armies concept as in deepen the immersion from the Giant itself as his Barbarian buddies. However, before we start to trailing of into spoiler region, lets take a look at the Daemon Legions book. Generally speaking we cannot go into the most exciting spoilers just yet, as the RT have not given their initial review of the DL pre-Alpha yet - essentially because a lot of time is needed to hammer out the the last problematic areas for the Second Edition BRB and help the Task Teams updating the other 14 armies. 4 Gigantic models - DL needn't worry about their glorious old Greater daemon models and especially their flair becoming obsolete. One of them is even on a 150x100mm base (and it is hungry for more (just beware that it doesn't explode )). 1 Large - In other words, stomp, and a little better at dodging cannons. 2 Standard - While they might want to chill in units more often than not, they can also run around solo or ride fancy mounts. 1 Mystic - This one is controversial, but the core theme is something truly unique to the army. Most of the currently designed Greater Daemons are not as straight forward as the current ones. They are specialised in their own regard while having a fundamental theme attached to their respective God. However, what all the Greater Daemons have in common is, that they interact with your own army, staying true to the army strength of "Support Buff Characters". The Buff they grant are different for each of the Greater Daemons, some of them increase the combat prowess, some give you utility and some interact with your Magic Phase. There is currently a check going on within the Task Team asking themself, if the chosen buffs are thematically fitting for the respective God or not. This leaves Special with 7 Unmarked and 7 Marked units. Regarding the Marked Units we will share concrete design concepts once the final Mark effects are given the green light by the RT & BLT. What we can say is during the last Skype session much of the tweaking revolved around ensuring maximum thematic flavor in the army, which is what a big part of the new Full Army Books are all about - fun, emotive design! That's it for this issue! Did you really think, that this is the end of this BTS blog? Next Article Issue 11 - Let it be....Weapons! For the mian rule bool changes - ok los and wheeling are improving the actual playing slightly - wheeling approach that what if have seeing people doing anaways - so these changes are good but in respect more on the "maintance" side. Still good to have but far from revolutionary. Thanks for the read! Had fun! Sounds great, keep up the good work! Some Nice changes i must say ! I like what is shown so far. The line of sight rules make sense. But what about flying units such as Pegasus knights. How does that work in 2.0. And like others I'm eager to see more of the changes coming. - Show the new magic phase. - Show something useful about the new army organization, special rules or things like that, of the new Daemons or Warriors of the Dark Gods. - Make public the final release date of the second edition. You find line of sight and wheeling smaller details? Uh, yes...this is isn't what the majority of players want/need to know. I must whole heartetly disagree! I find these rules changes a lot more interesting than some army updates or other. Well for wheel i agree.. this is not new, all people i know already calculate wheel excatly like that. But LoS it sa big change. @dragus you sound a bit impatient... Its good also to keep some surprise for the day of the release. Except the cavalry exception, who looks like a bug into the game design... Why not assume and create 4 size instead of 3 ? Would be really more simple, than create an special rules exception who do the same than a size level, but who are no really one... This will create lot of confusion i think. What would the 4th size be? There are regular cav, monstrous cav, and monster riders. You would need 6 categories to handle all of these, which would make things weird. I think the cav rule is there because it is weird that a guy on a horse is the same size as an ogre. It just seems wrong. Well lawgone it seem you missunderstood the new rule concept. There is actually 3 size: standard , large , gigantic. Why ? I guess because they are not large for the nested rules ( nb of rank, trample etc..) But its an exception.. and exception are really bad game design that creating confusion. Like round base. We could create a 4th size lets call her "tall" for the exemple, between standard and large. So old "regular cav" would become "tall cav" instead of "standard cav"
But it would create 5 category that will certainly never or rarely be used "standard cav" "tall infantry", "tall beast" etc.. Otherwise, simply remove your concept of nested rules in function of the size and just create 2 special rules (call them for exemple "big" "bigger"), "big" giving full rank 3 support att 3 dangerous terrain 2, and "bigger" 1, 5 ,3. - large infantry with special rules: "big" "trample(1)"
- gigantic infantry with special rules: "bigger" "trample(6)" "towering presence (could maybe be merge with bigger?" "punny rider" "terror"
yes remove nested rules, will add 4 line into the AB profil.. But it will simplify a lot the game. Nested rules, add some complexity even if they are elegant. And when in addition there is exception to the nested rules, it create confusion.